We specialize in complete auto collision repair on late model domestic and foreign brands. We can repair any automotive body damage from door dings to major collision. 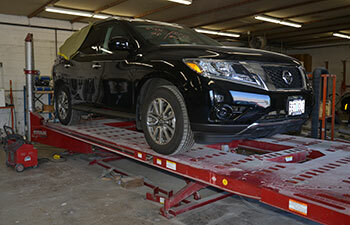 All M & G Collision Specialists services include our limited lifetime warranty. 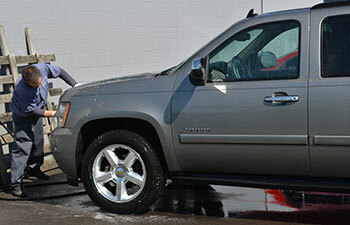 We have switched over the PPG's Waterborne Paint System, which is the greener option for automotive paint and finishes. We use digital systems to match color and paints and guaranteed color matching. Stop by for a Free Estimate for your auto collision repairs - no matter how big or small!